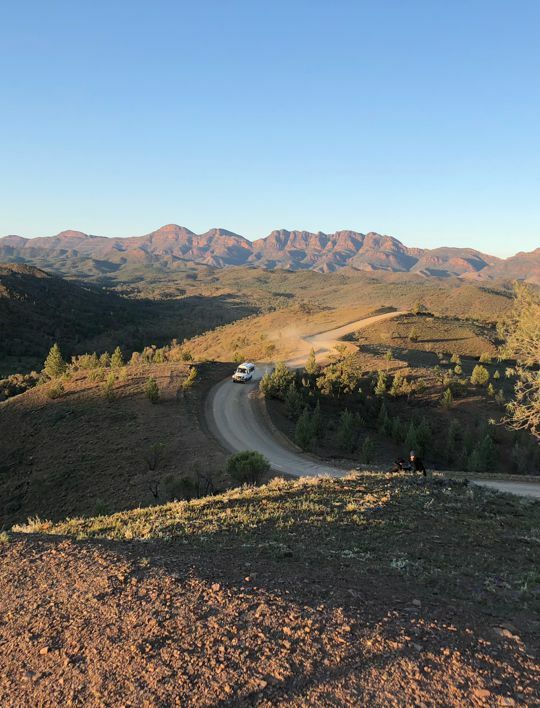 There is so much to experience in the Ikara Flinders Ranges. 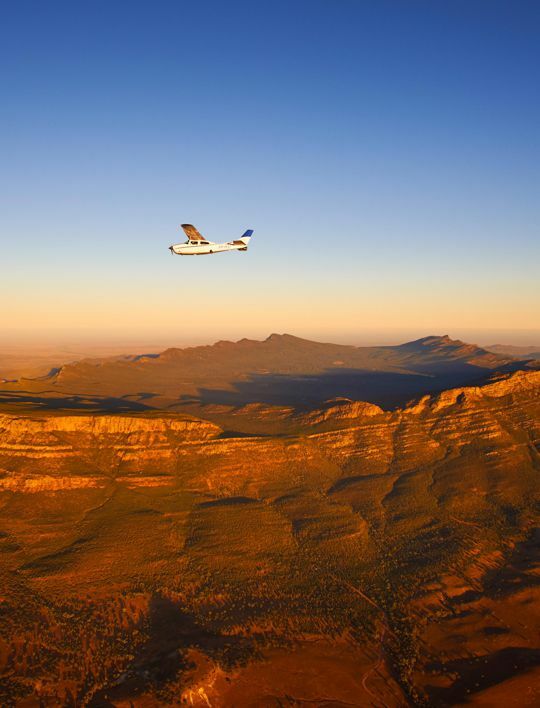 From guided walking tours with a local Adnyamathanha guide, to 4WD tours into outback gorges, and our popular Sunset Tour which will have you enjoying bubbles and canapes while you watch the sky change colours as the sun sets over Wilpena Pound and the Ikara Flinders Ranges. 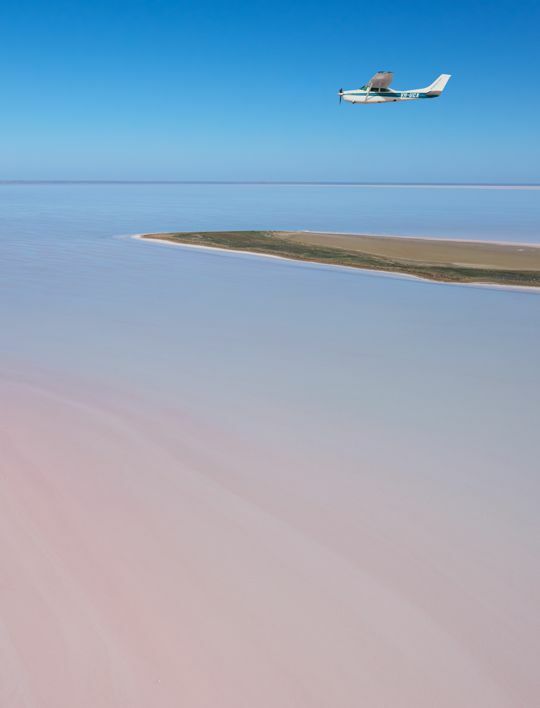 Scenic Flights are defenitely the best way to appreciate the grandeur of the surrounding area. 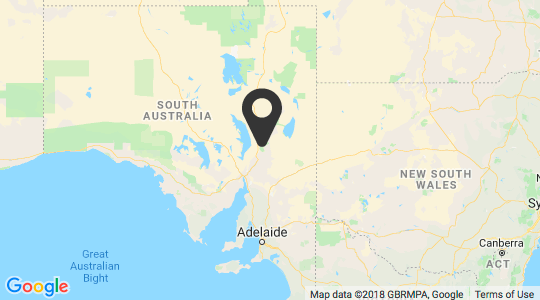 Get a bird's eye view of the gigantic caldera like Wilpena Pound, and the majestic Ikara Flinders Ranges as they stretch into the distance like a gigantic natural backbone. 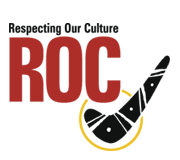 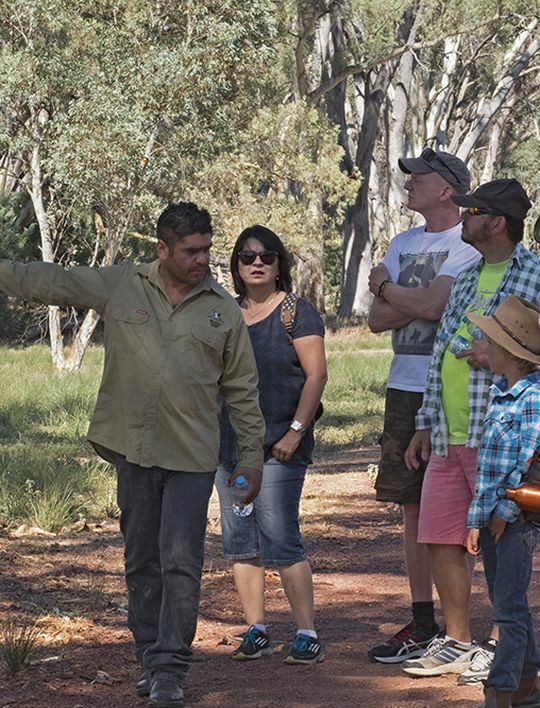 Lear about Aboriginal culture & history from the areas Traditional Owners.